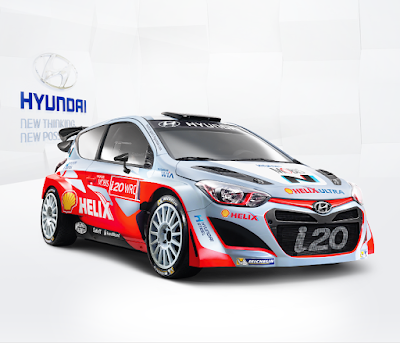 Hyundai started going crazy, of course in a positive sense. 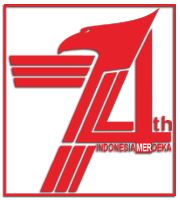 They've begun to dare to declare the presence of Hyundai N division for the cars with performance more serious than the regular model. 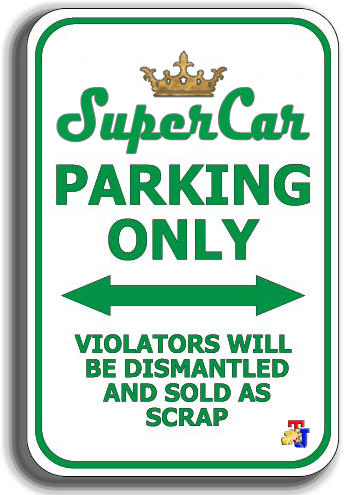 Not only in the real world, but in the virtual world as well. 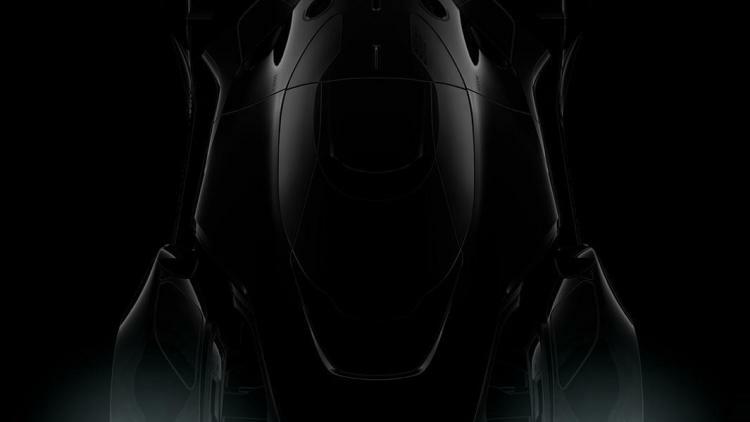 Look at the figure of a mysterious car that show the outline design in the dark. 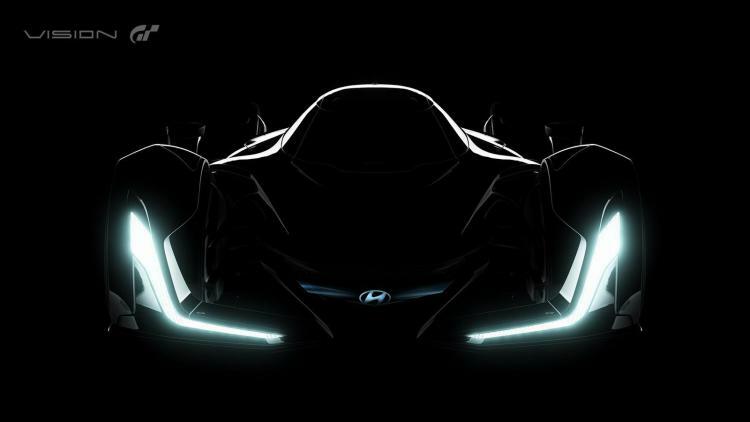 The racing car concept named 'Hyundai N 2025 Vision Gran Turismo'. From its name alone, clearly the car can only be enjoyed by the owner of the new Gran Turismo video game. 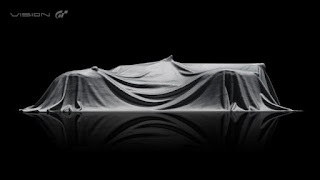 Hyundai says that the car will confirm the design and technology of a true racing car, and represents the future of the Hyundai N sub-brand. Furthermore, this car is expected to bring Hyundai more closely to the fans, especially in cyberspace. 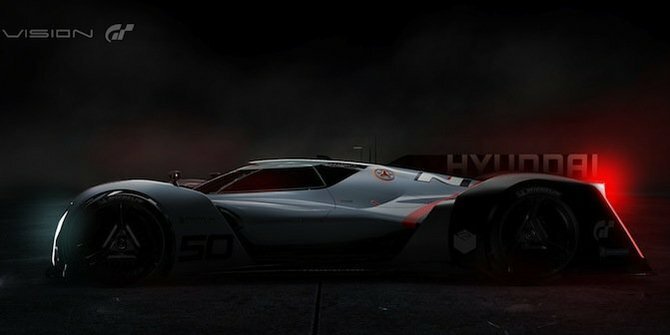 The figure of Hyundai N 2025 Vision Gran Turismo is squashed and futuristic like a modern Le Mans car, may be paired with the Mazda LM55 Vision Gran Turismo that looks like Le Mans car as well. 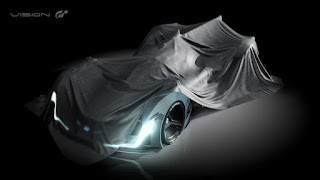 Interestingly, Hyundai is not going to bring this car to the game only, but the real version of concept car will also be made so that visitor of the 2015 Frankfurt Motor Show could see with their own eyes. 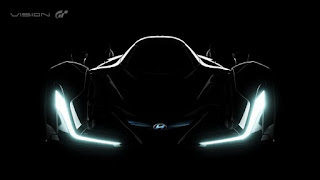 (Seeing the real figure of Hyundai N 2025 Vision Gran Turismo). In addition to the Hyundai N 2025 Vision Gran Turismo, there are another concept cars will be on display, namely 'Hyundai RM15 Concept'. 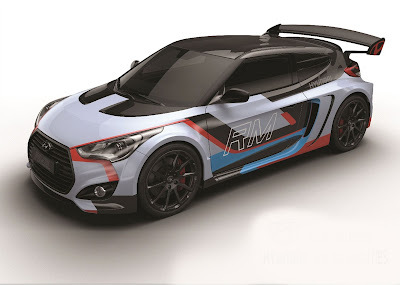 The original car is the Hyundai Veloster, but made even more frightening by adding the aerodynamics device and 2,000 cc turbo engine which is placed at the center of the car which could be burst the power up to 296 hp.